NICL Accountancy Apprentice Recruitment Notification 2018: Apply for 150 accounts Apprentice Vacancies @ nationalinsuranceindia.nic.co.in. National Insurance Company Limited is recruiting accounting apprentices through NICL accounts Apprentice recruitment 2018. 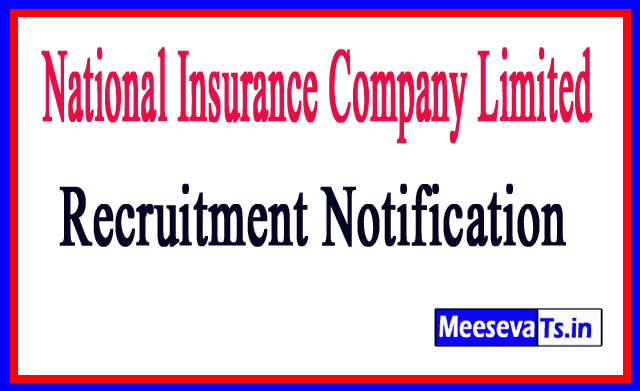 Interested and qualified candidates who want to apply this recruitment, can apply online at their official website nationalinsuranceindia.nic.co.in. The full details of this recruitment are available on their official website and meesevats.in also provides complete information about this notification. Educational qualification, application process instructions are outlined below for implementation. Selected candidates will get 1 year's year: Rs.25,000 / - per month, 2nd year 30, 000 / - per month from the organization. Look around for "NICL Recruitment 2018" for accounting apprentice posts.